When walking to the trainer to learn 'First aid' for the first time 'ignore attacked' is set to true. 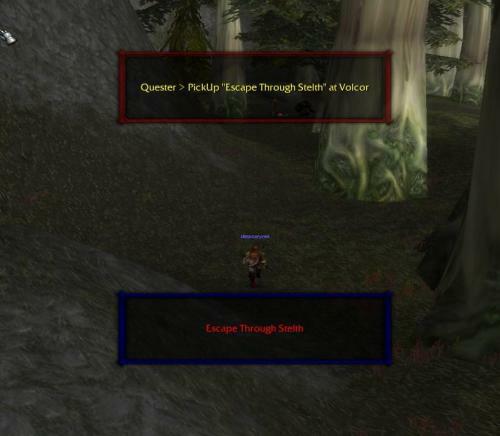 However after walking back and resuming the original task (quester in my case) 'ignore attacked' seems to be still set and the gather quest ignores all mobs untill wrobot is restarted. Am I missing something? My custom fightclass was bugging out. My apologies. The plugin works perfect.